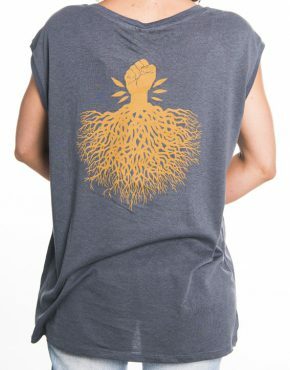 Product ID: 3651 SKU: N/A. 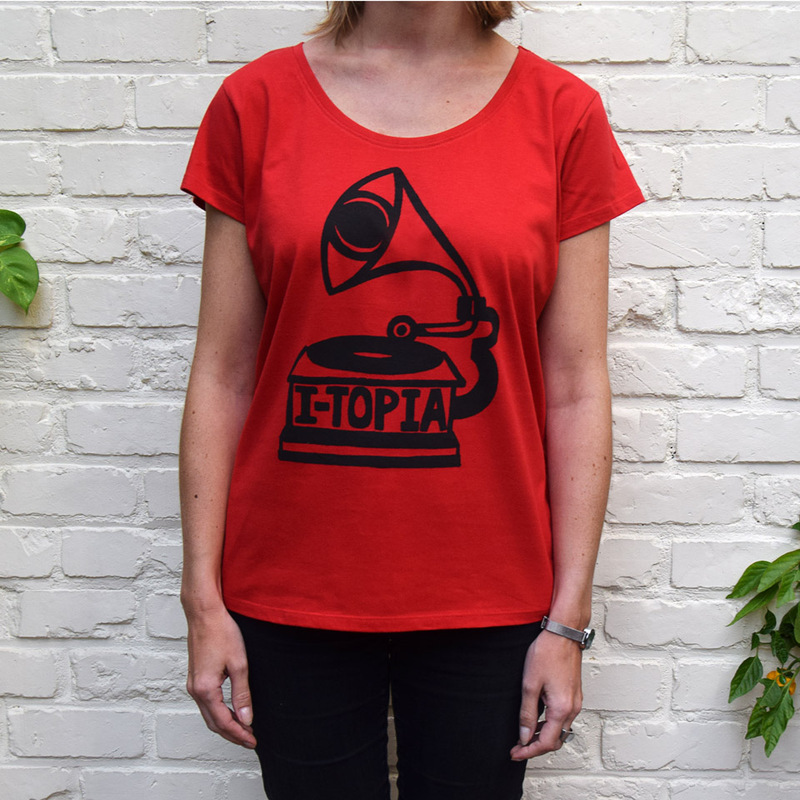 Categories: Women, T-shirts, Deals. 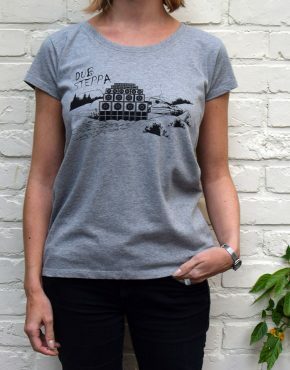 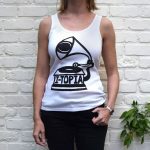 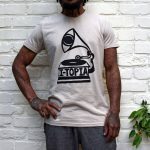 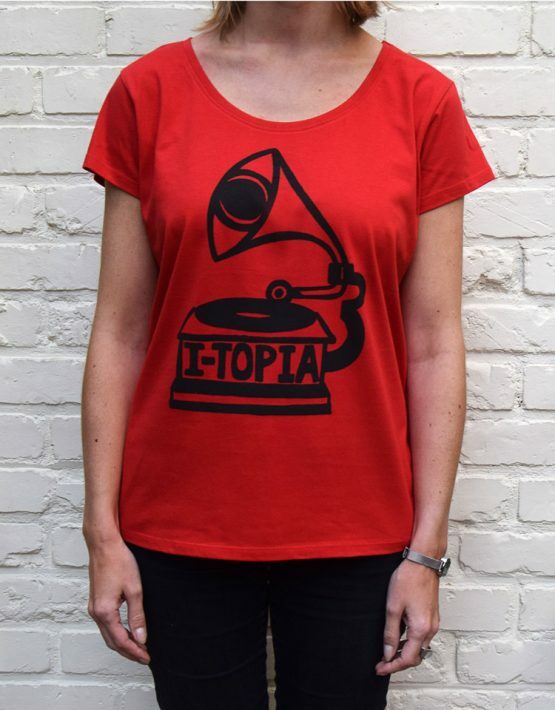 “Dub Steppa” – Grey/Women, 100% Organic Cotton – 15 Printed! 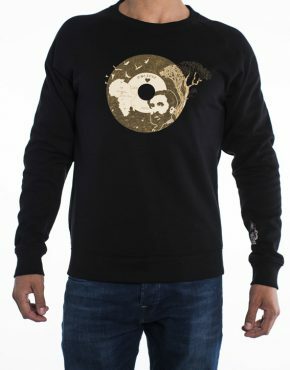 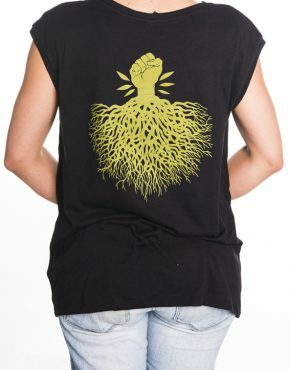 Roots Woman Black/Green All sizes available!